Microsoft is now testing Windows 10 build 16222 for PCs internally. 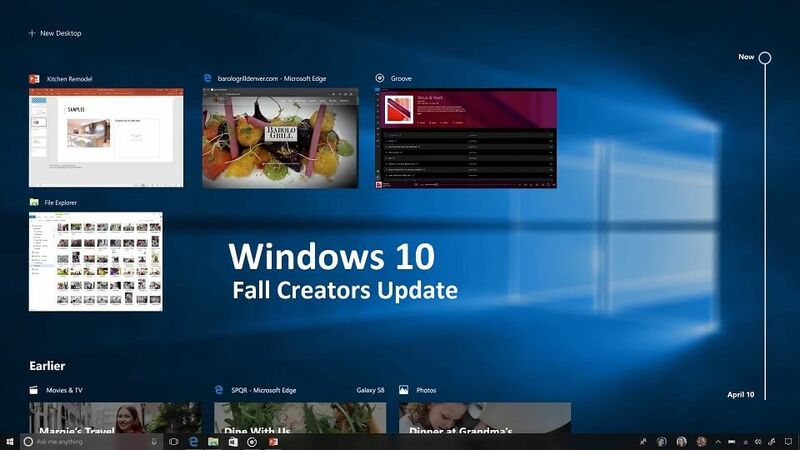 The new Windows 10 Fall Creators Update build 10.0.16222.1000 (rs_prerelease.170612-1400) was compiled on June 12, 2017. Microsoft is also testing Windows Mobile build 15224.0 (feature2.170611-1106). Last week, Windows Insider team released feature rich Windows 10 Fall Creators Update (Redstone 3) build 16215 to Fast Ring Insider members. The latest Insider Preview build come with a new Start and Action Center with Fluent Design as well as changes for My People, Cortana, Edge and more. Microsoft also released insider mobile build 15223.0.